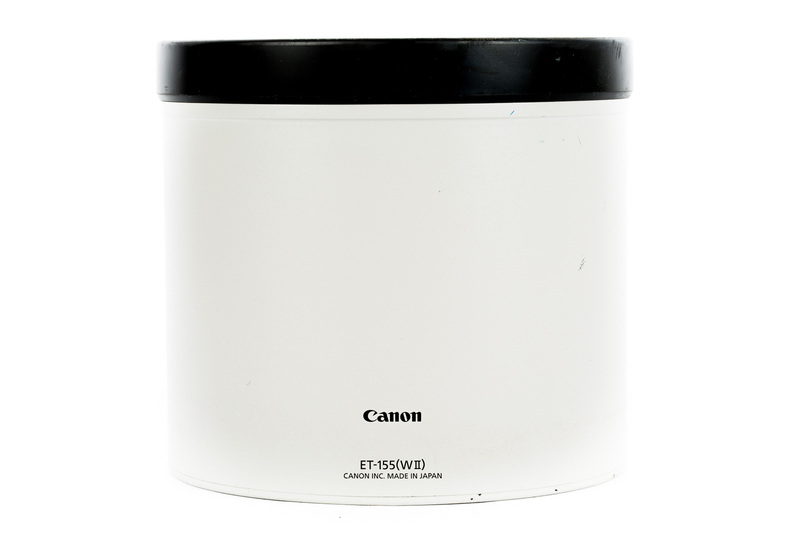 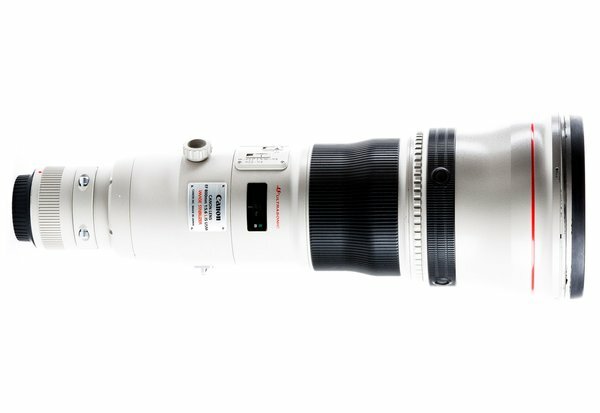 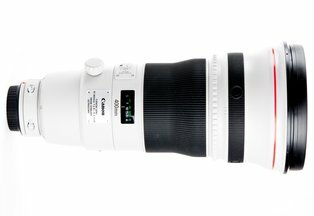 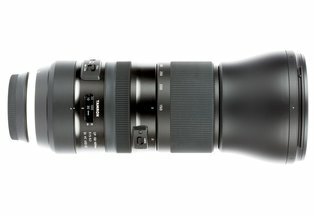 The longest telephoto lens in the Canon lineup, this lens is fantastic for birding (or spying on your neighbors). 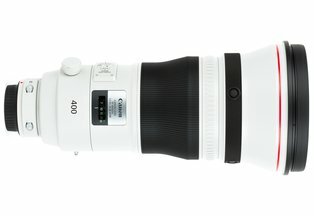 It’s light weight, about 10 pounds, not much heavier than the old 500 f/4L IS. 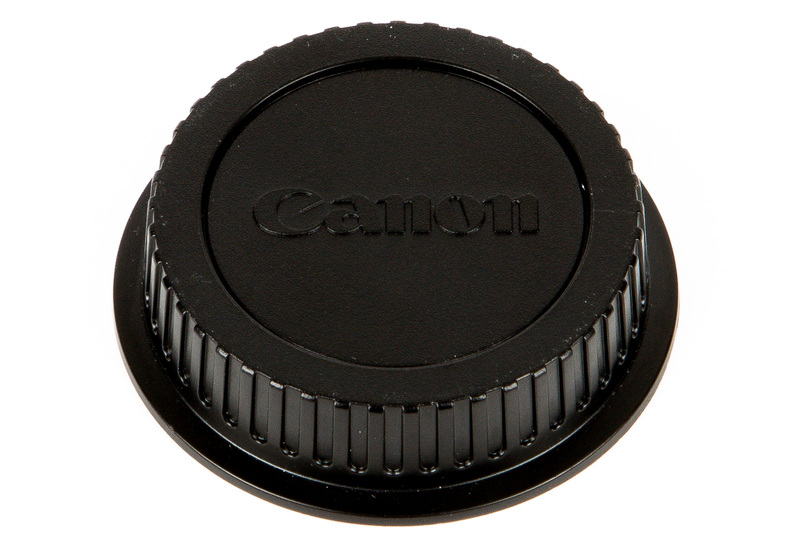 It’s compatible with the 1.4x and converters although it will only auto-focus with the 1.4x on select bodies. 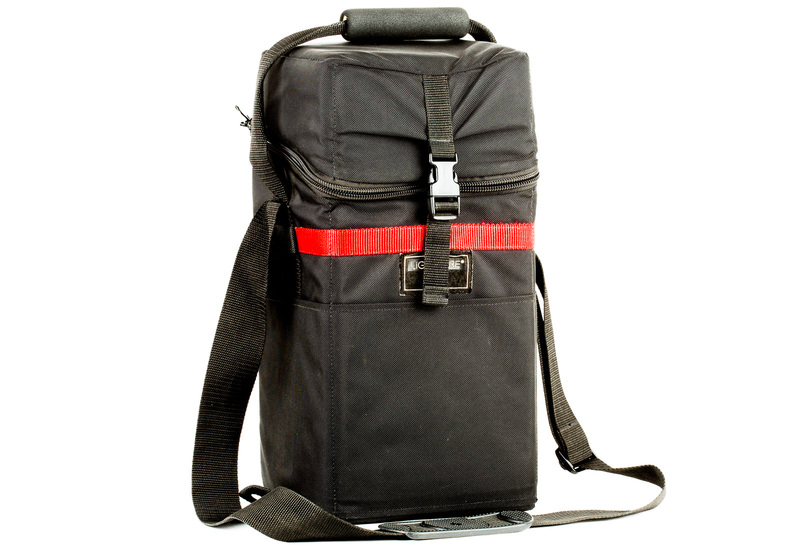 And the IS system is the new generation, good for up to four stops! 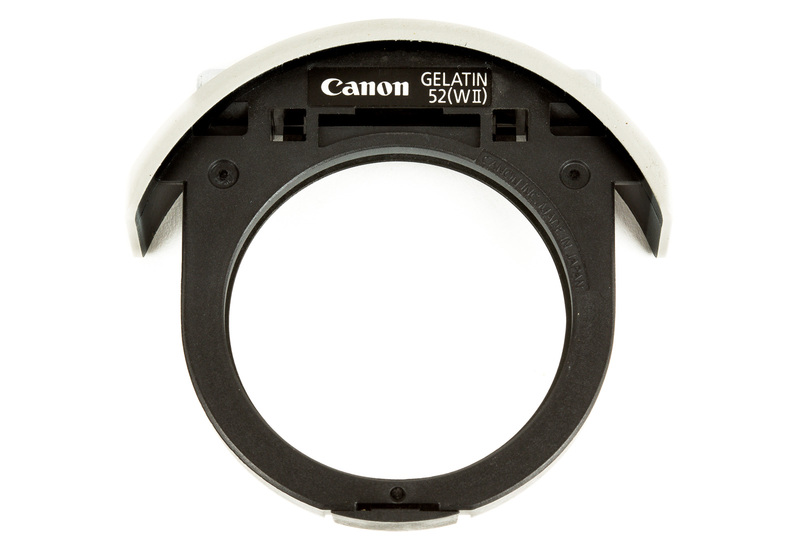 Our lenses do not come with a tripod plate, please rent one here if you need one. 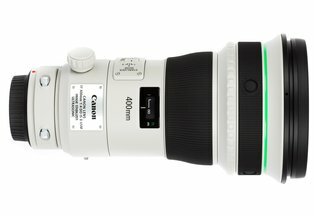 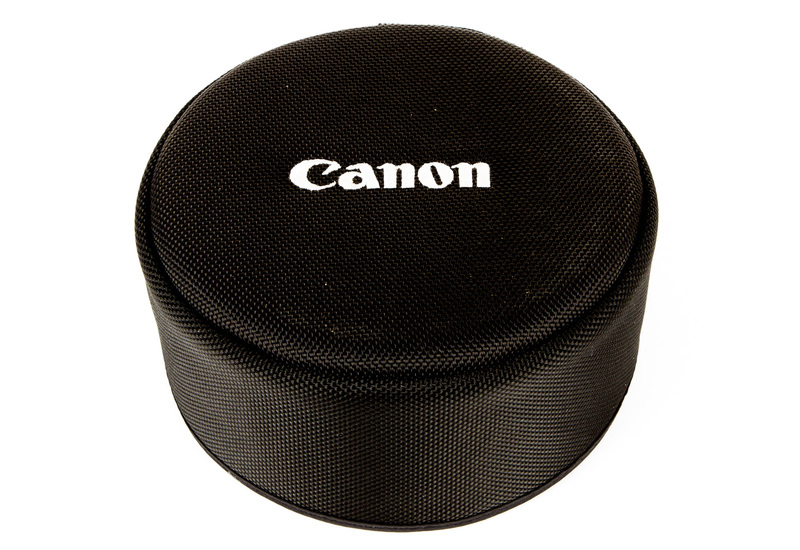 Unlike our other lenses, the super telephoto lenses will be shipped in soft cases which can be used to transport the lens during your rental period.